New Arrival! 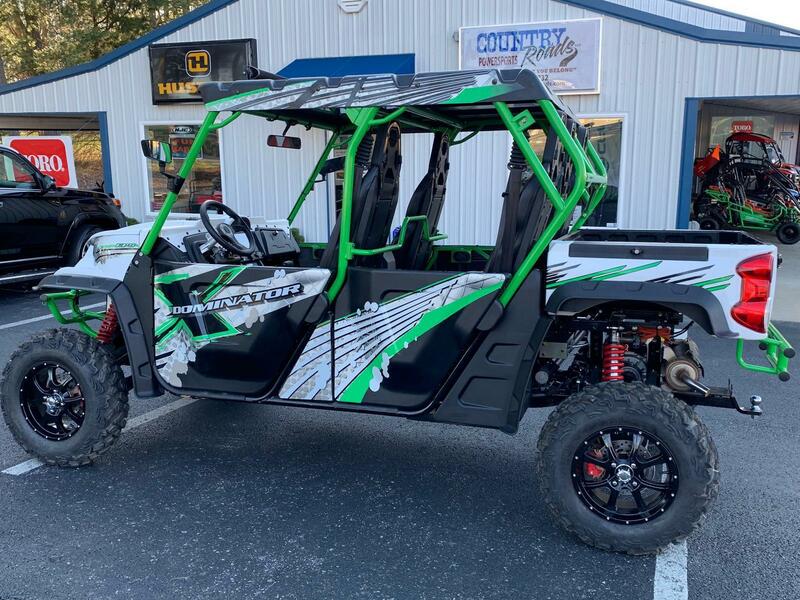 NEW 2019 Limited Special Edition ODES Dominator X4 800 LT ZT SE Model 5 Passenger UTV loaded with features including NEW Heated Seats and Zeus 7 inch Touchscreen in carbon fiber white with custom alien greren powder coat trim and accents! 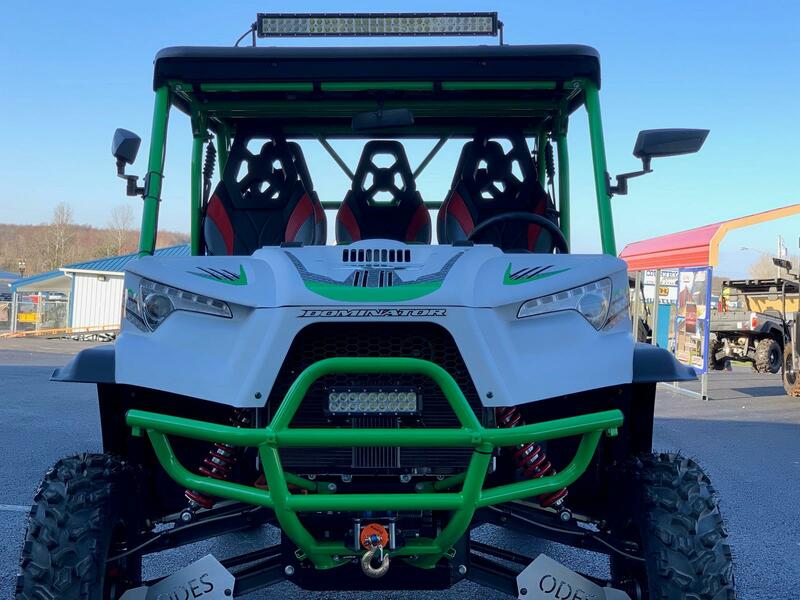 These UTVS were built to dominate in not just performance and features, but also amazing looks guaranteed to turn heads. 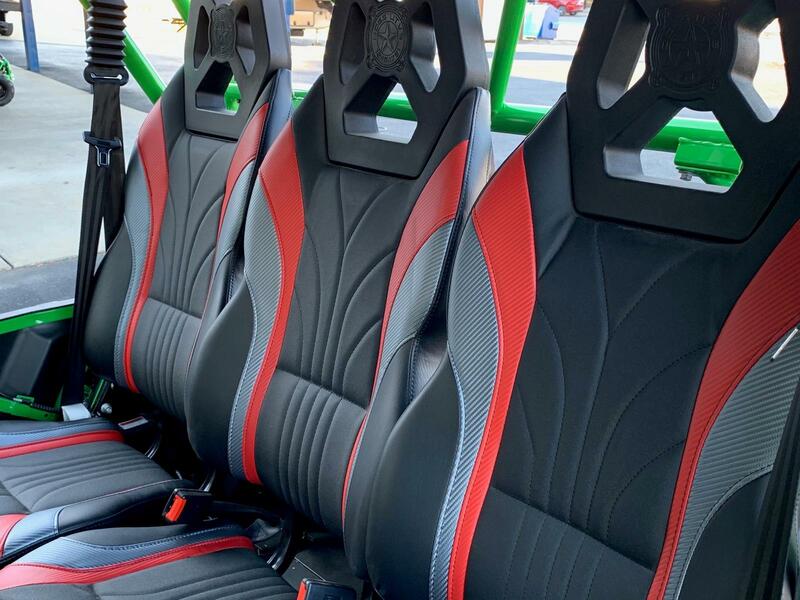 ODES partnered with Sycotic Designs to bring to you an amazing Powdercoat upgrade done right here in the USA in Dallas, Texas. The powder coating is top level and the quality cannot be matched. 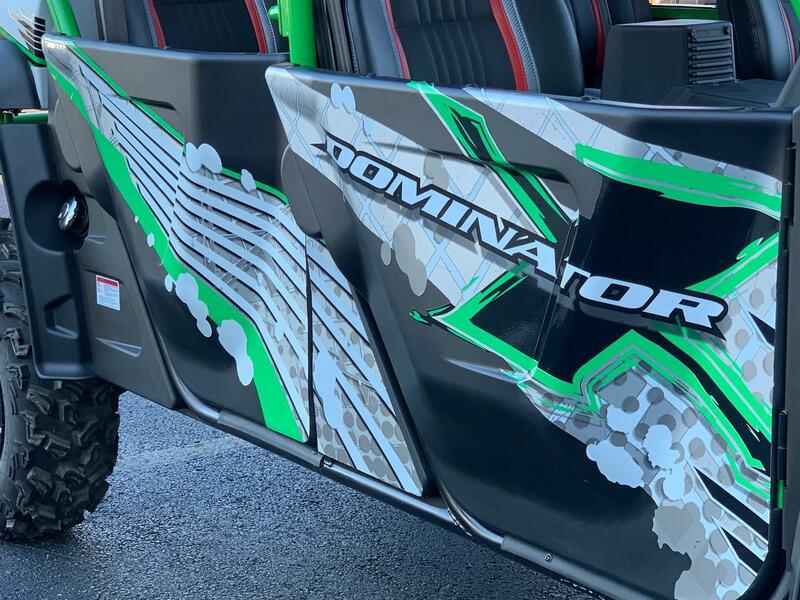 In addition, the Special Edition sports an amazing full body custom graphics kit. 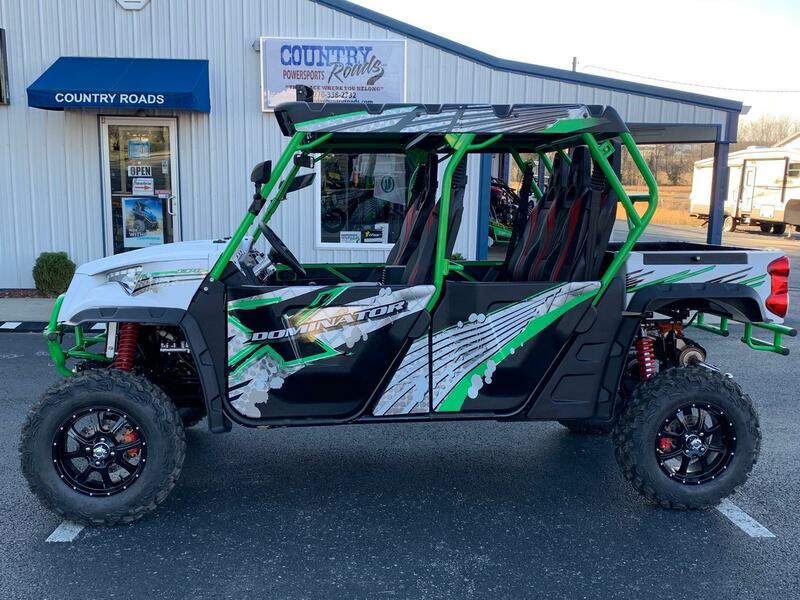 This full body kit brings the final pop to the UTV making this UTV one of the flashiest units on the market today. 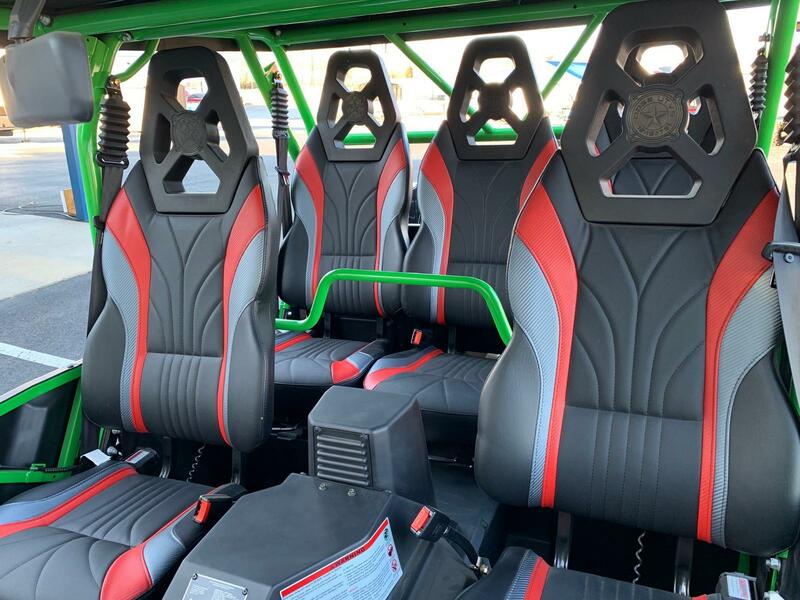 This Special Edition unit features all the standard features the X Models, like Electronic Power Steering (EPS), Front Windshield, Full Hard Doors, ABS Roof, 29” Off-Road Tires, 15” Aluminum Wheels, 4 Wheel Disc Brake System, and so much more. 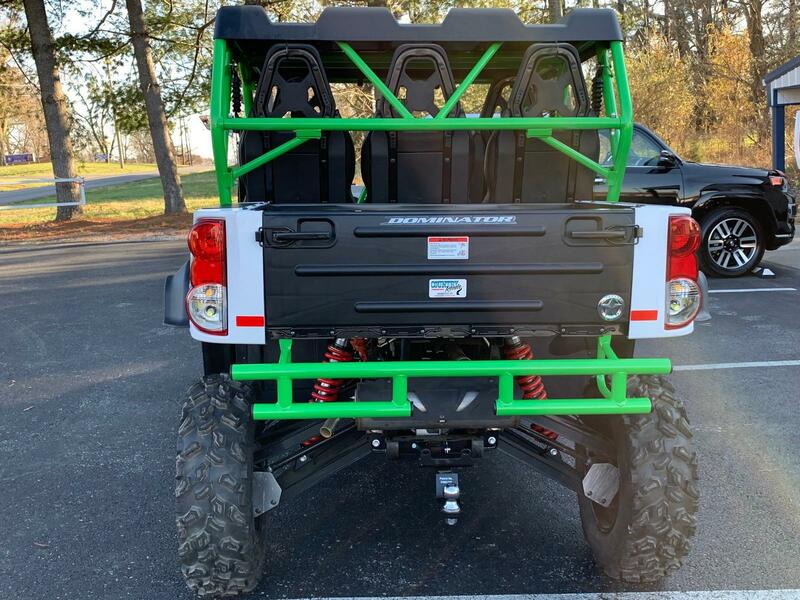 The best standard feature on all the LT (long travel) models is the designed by Desert Concepts in California, Patented Vi-Lock Long Travel Suspension System that features 14” of travel and over a foot of industry leading ground clearance. 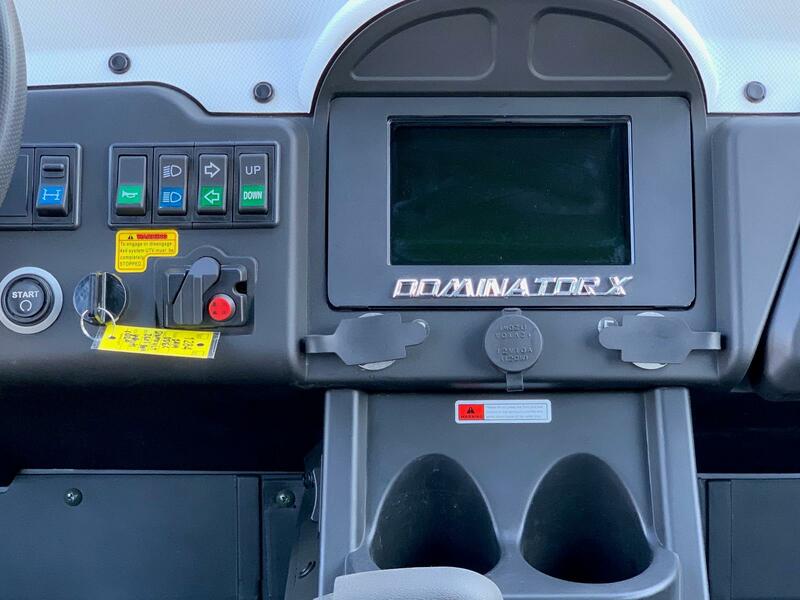 This UTV has set the bar so out of reach on standard features as well as value that ODES can now say, this UTV is one of the best, technology leading, and valued UTVs in the powersports industry. 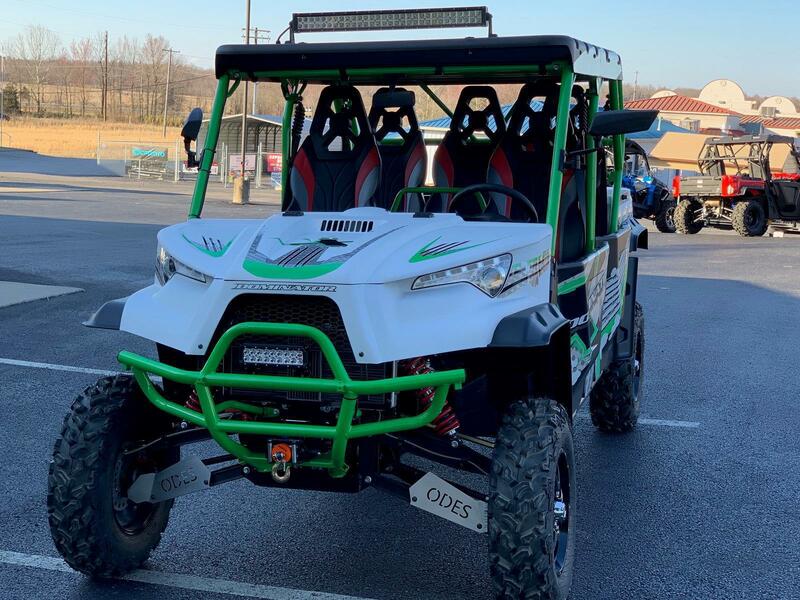 Country Roads is proud to be an ODES Elite Full Line Dealer and has been selling and servicing ODES UTVS and ATVS for over 4 years. We have a knowledgeable sales staff eager to answer all your questions regarding the various models we carry. 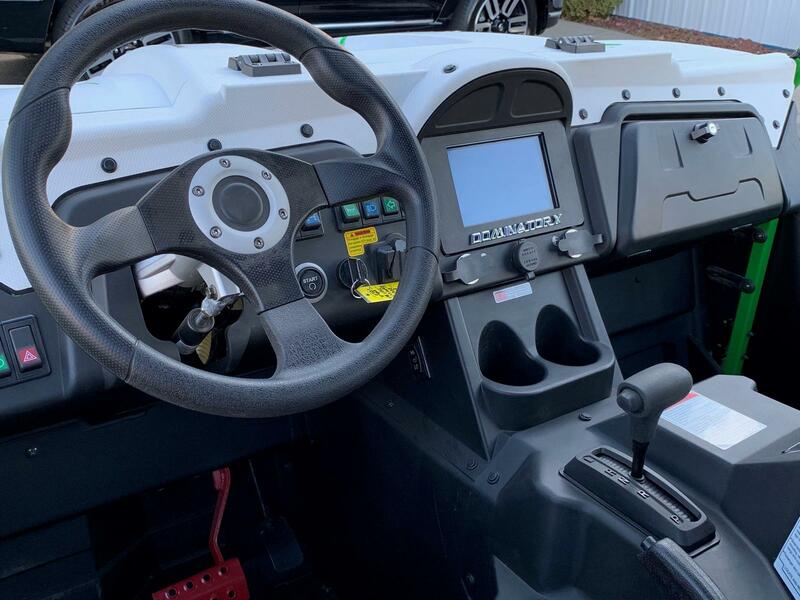 We have a full-time service department with experienced full-time service technicians with the expertise necessary to handle all your service and parts needs for all makes and models. At Country Roads we pride ourselves on providing excellent service after the sale because we understand that is important to you our customer. 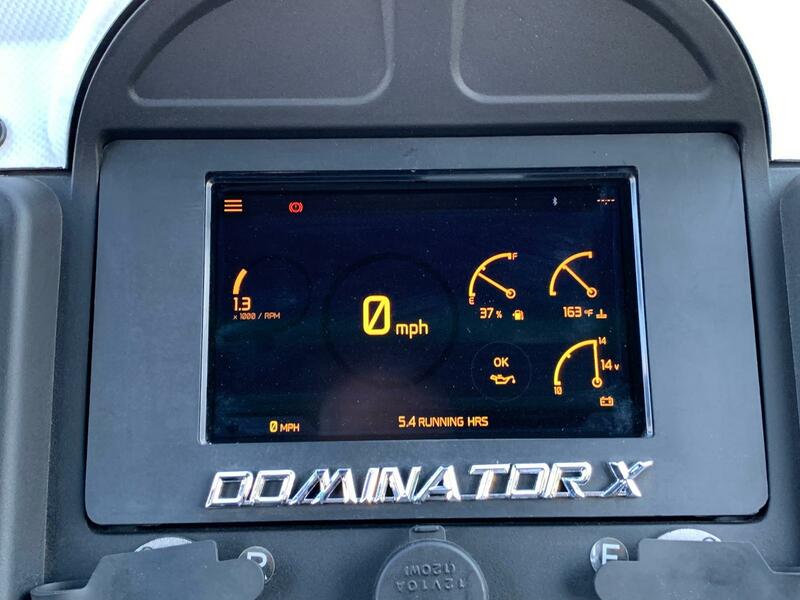 So don’t delay, get into Country Roads today for a test ride and a great deal on a new ODES UTV. 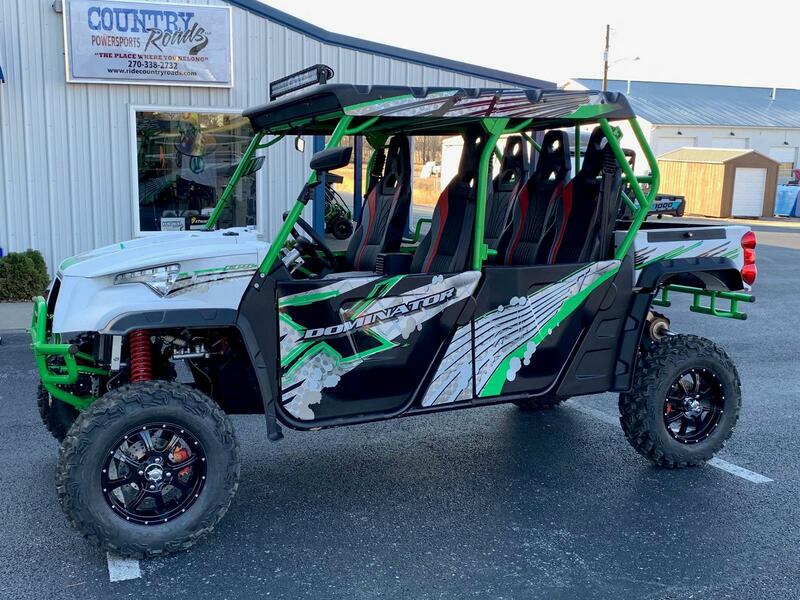 *Sale price excludes 6% KY sales tax, flat rate dealer prep/destination charge ($499 on Two-Door Models/$599 on Four-Door Models), and any applicable title fees.